FOR ONE WEEK every April, Georgia is the center of the golf universe. 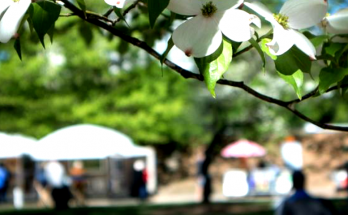 Every golfer and golf fan focuses on the Masters in Augusta, home of expensive admission tickets, green champions’ jackets, brilliant azaleas, fabled pimento cheese sandwiches and the hushed, reverential voices of CBS announcers. And, naturally, there’s the course itself, so exclusive that 99.99 percent of golfers will never play it. For the rest of the hackers, duffers and weekend warriors out there, Georgia has some 400 courses not named Augusta National. 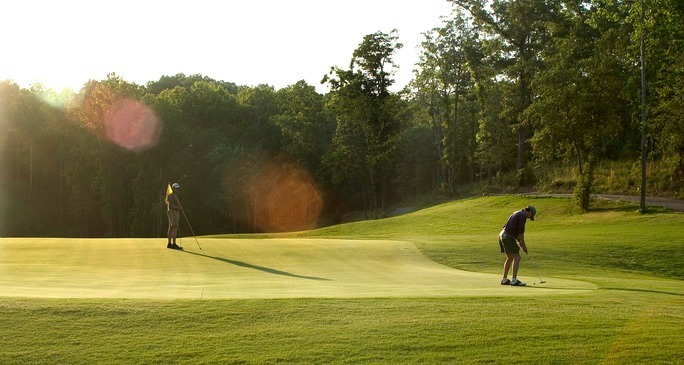 The Georgia Golf Trail highlights 22 of the best, from Brasstown Valley Resort & Spa (the highest course in the northeast corner of the state), to the links course at George T. Bagby State Park (near the Alabama-Georgia line). The Trail provides a vast range of terrains, challenges, prices and amenities. 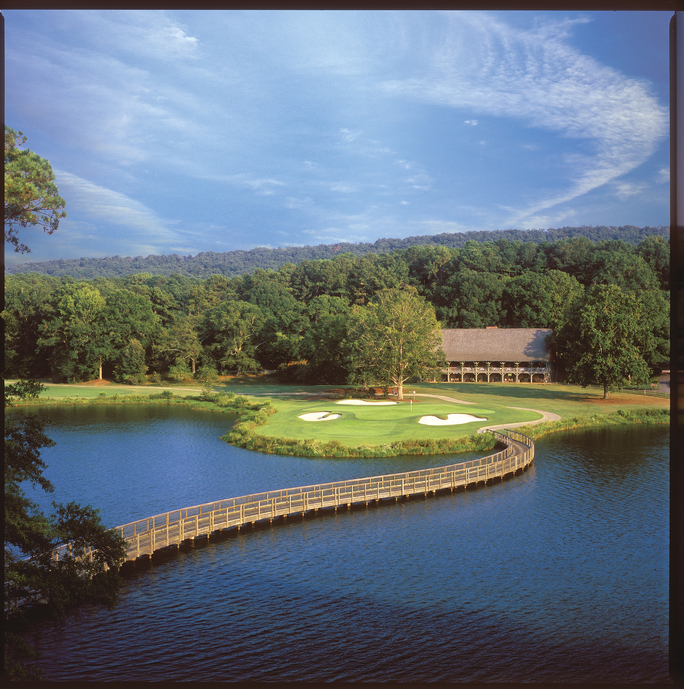 The Trail is the brainchild of Doug Hollandsworth, the lifelong Georgian and golfer who created it to bring awareness to Georgia golf and the state’s real estate, attractions and other economic opportunities. It’s also about competition with neighboring states for recreation dollars. 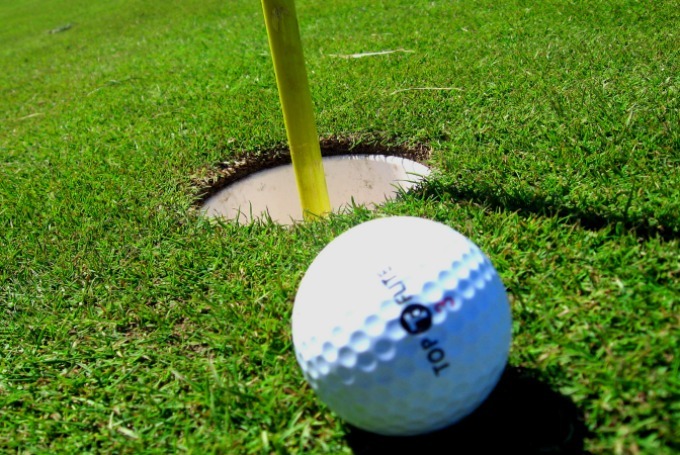 Myrtle Beach, S.C., aggressively promotes golf vacation packages, as do many Florida communities. But the Southern king of the concept has been the Robert Trent Jones Trail in Alabama. 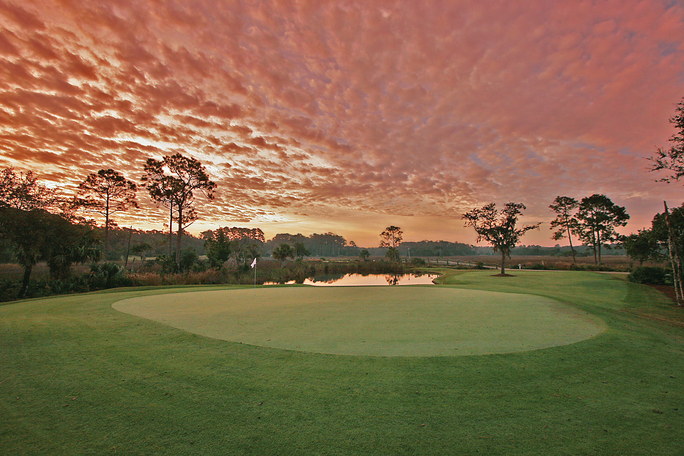 Named after a legendary golf course architect (no relation to the fabled Georgia golfer Bobby Jones), it consists of 11 courses. So in 2013, Hollandsworth, whose background is in marketing, publishing and sports radio, started Georgia Golf & Travel LLC. He teamed with the Georgia Departments of Economic Development and Natural Resources, and put the Georgia Golf Trail on the map. It started with 15 courses (now 23, give or take). “We’re going for quality, not quantity,” he says. And diversity. Major tickets on the Trail include the prestigious Reynolds Plantation (Reynolds Lake Oconee) and Sea Island. But the trail also lists some excellent state park courses with reasonable greens fees. “Georgia has some great golf, from the mountains to Atlanta, to the lake, to the coast,” Hollandsworth says. Next for the Trail, he hopes, are courses in Columbus and Augusta. Brasstown Valley Resort & Spa. Five sets of tees that wind through wildlife preserves, ponds and streams. Rated by Golf Digest and Leading Golf Courses of America as one of the top Georgia courses to play. Plus horse stables, trail riding and massages, facials and other body treatments in the spa. In Young Harris and the Blue Ridge Mountains, about 2 hours, 20 minutes north of Atlanta. Details HERE or at 706.379.9900. 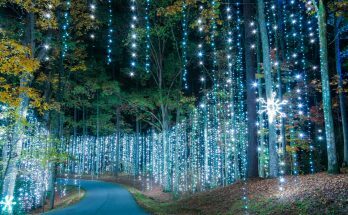 Callaway Gardens. Two courses — one for pros and one that’s less challenging. Plus kayaking, canoeing, zip-lining and a butterfly center. In Pine Mountain, an hour southwest of Atlanta. Details HERE or at 800.852.3810. Chateau Elan. A total of 63 holes, some with recently renovated greens. Plus winery tours and tastings, and day and overnight spas. In Braselton, about an hour northeast of Atlanta. Details HERE or at 678.425.0900. The Club at Savannah Harbor Westin: The 18-hole course is the former home of the PGA Liberty Mutual Insurance Legends of Golf Champions event (2003-13). Avail yourself of Savannah, one of the South’s great tourist spots and home to top restaurants, nightlife, history and walking tours. About 3.5 hours southeast of Atlanta. Details HERE or at 912.201.2000. 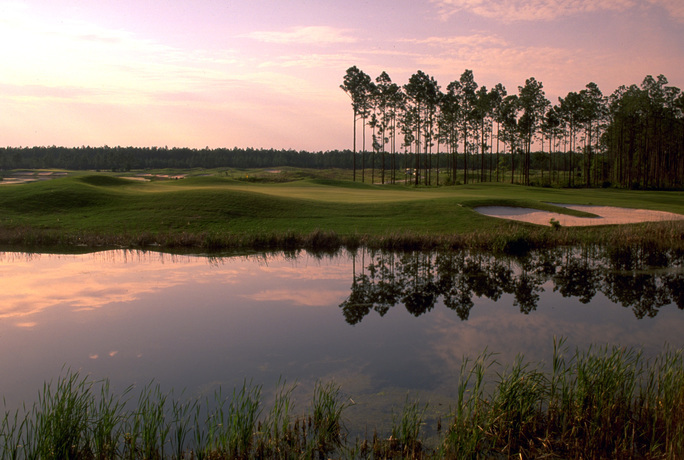 The Lakes Golf Course at Laura S. Walker State Park near Waycross is an 18-hole, par 72 course with three lakes not far from the Okefenokee Swamp. Photo: Georgia Golf Trail. Lake Blackshear Resort & Golf Club. 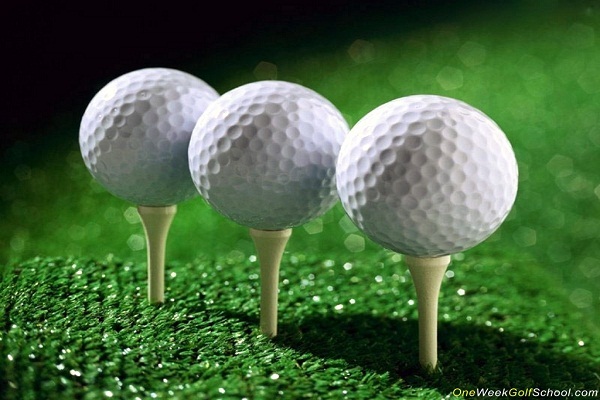 Georgia Veterans Memorial Golf Course earned a four-star rating from Golf Digest. 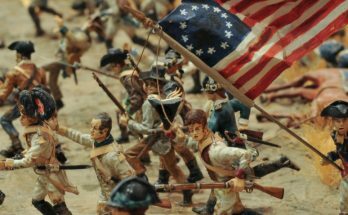 Includes a Georgia veterans military museum, train rides and a marina. In Cordele, about 2 hours, 10 minutes south of Atlanta. Details HERE or at 229.276.2377. 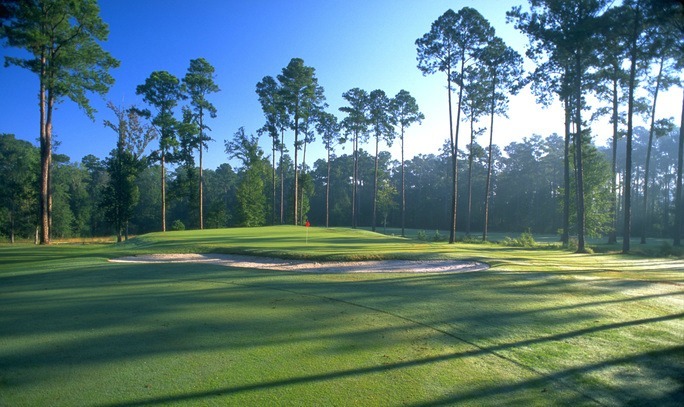 Little Ocmulgee State Park and Lodge: The 18-hole Wallace Adams Course is surrounded by loblolly pines, willows and magnolias. Plus swimming in the lake and a children’s splash pad. Near Helena and McRae, about 2.5 hours southeast of Atlanta. Details HERE or at or 229.868.7474. Stone Mountain Park: A total of 36 holes that date to 1969. Plus cable car rides to the mountaintop, a theme park, hiking and fishing. In Stone Mountain, 36 minutes northeast of downtown Atlanta. Details HERE or at 770.465.3278. Georgia’s climate makes golf possible year-round in much of the state, although that’s not the same as being able to play 365 days a year. A driving tour of all 23 courses could take a couple of months and more than one credit card, but it’s certainly doable. Hollandsworth knows only one golfer lucky enough to have completed the Trail. His name: Doug Hollandsworth. Phil Kloer has written about arts and entertainment in Atlanta for 30 years, for The Atlanta Journal-Constitution, the website ArtsATL.com and Encore Atlanta.